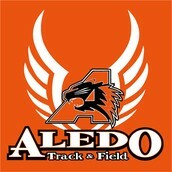 Text @aledotrack to 469) 507-2319 to get announcements and messages from Coach Hyles! 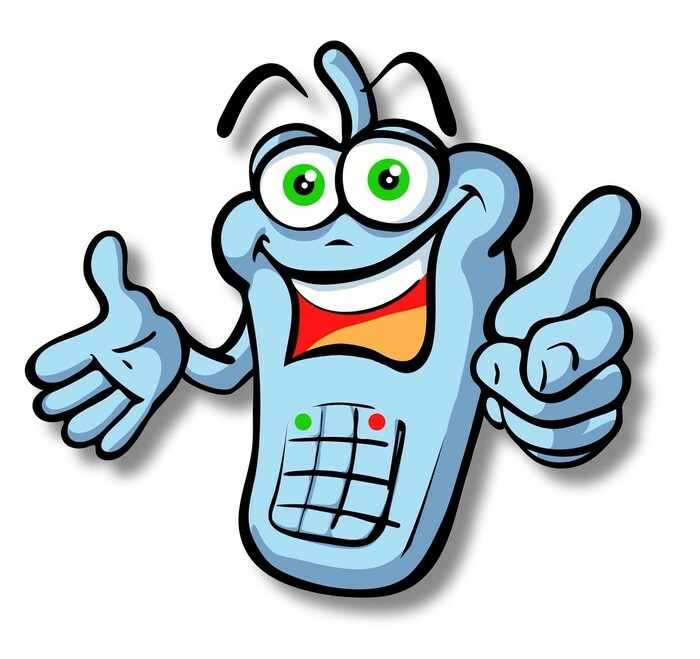 Parents and Students can both sign-up to stay informed! $50 made out to Aledo ISD. Due by 9/15/14! Congratulations! The Concession Stand Fundraiser from Friday, 9/12 was a huge success! Thanks to all athletes and parents that came out to work on a rainy, cold evening! 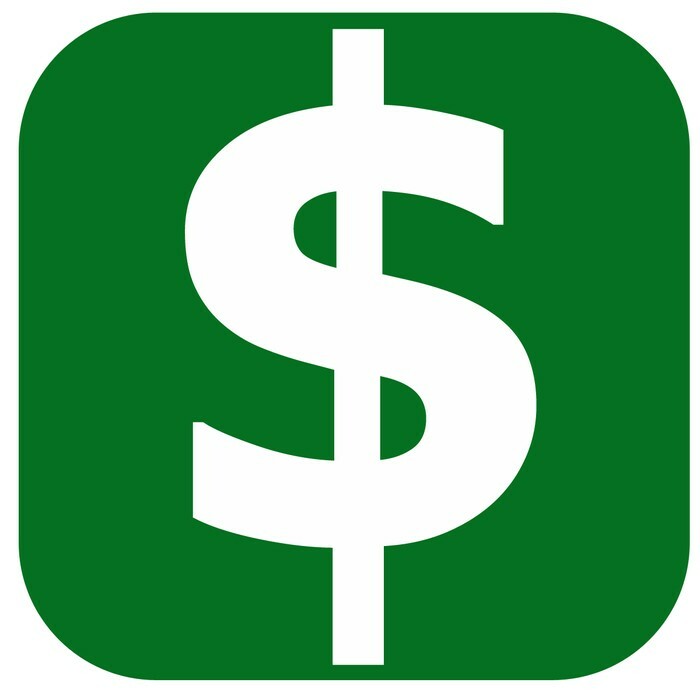 All the money made will go back into the Track Booster Club! Track Booster Club Representatives are NEEDED! 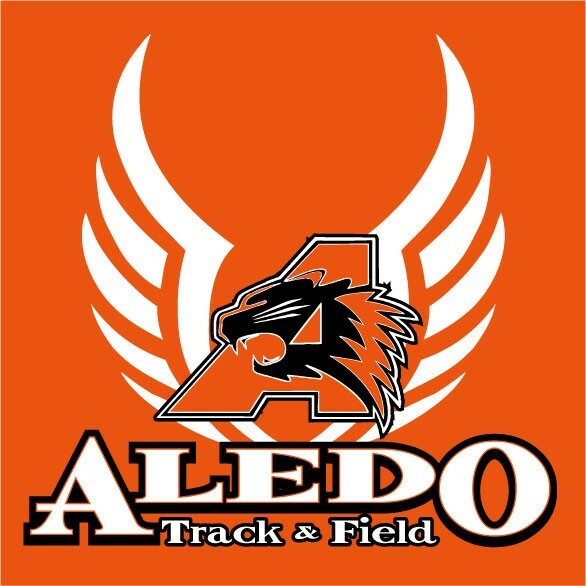 The Track & Field Booster Club needs a President, Vice-President, Secretary & Treasurer, so please ask your parents if they will become more involved in the track booster club! 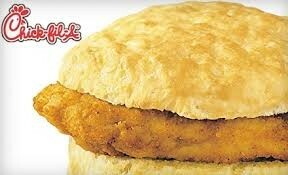 Chicken Biscuit Sales every Wednesday morning! Chick-Fil-A Biscuits will be sold at the High School and 9th Grade Campuses every Wednesday before school near each cafeteria! Bring $2.75 to eat a warm breakfast biscuit and support the Girl's Track Team. 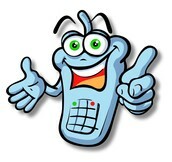 Each Athlete will be responsible for working or promoting the sales. Ladycat Track Preparing for Another successful Season!